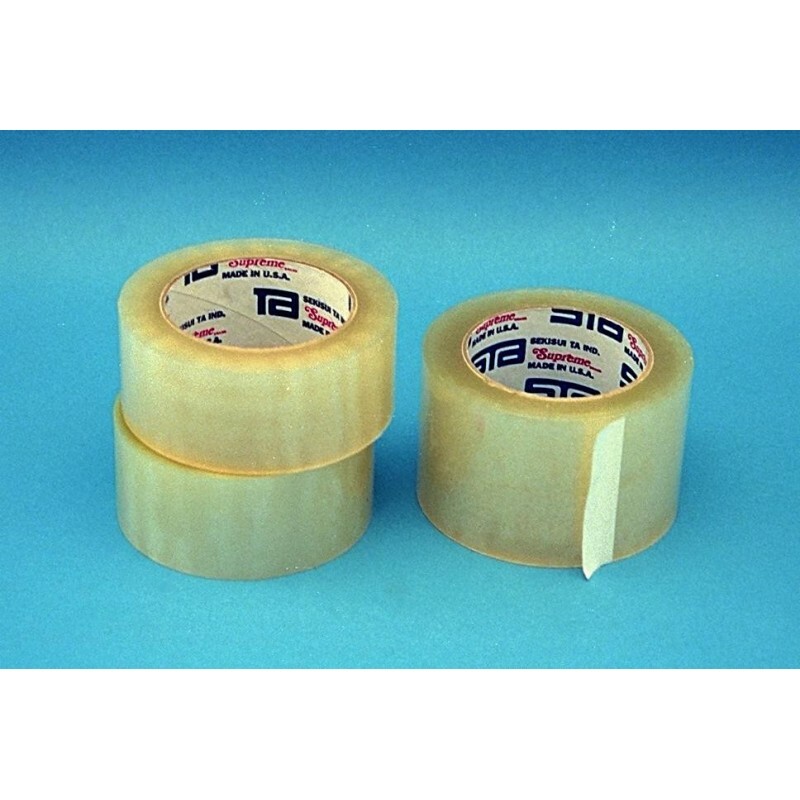 This 2 mil clear THIN-FLEX TAPE has a very light tack adhesive and high solvent resistance to prevent leaking. Can be used on screens to block out small parts of the image and prevent ink from leaking through. 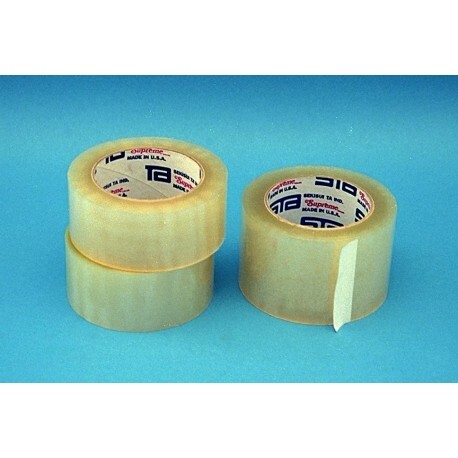 Extra thin tape is also available (1.9 mils). 110 yards long.